Balloting is now underway to elect the 7 Regional Vice Presidents for the period 2017-2019. 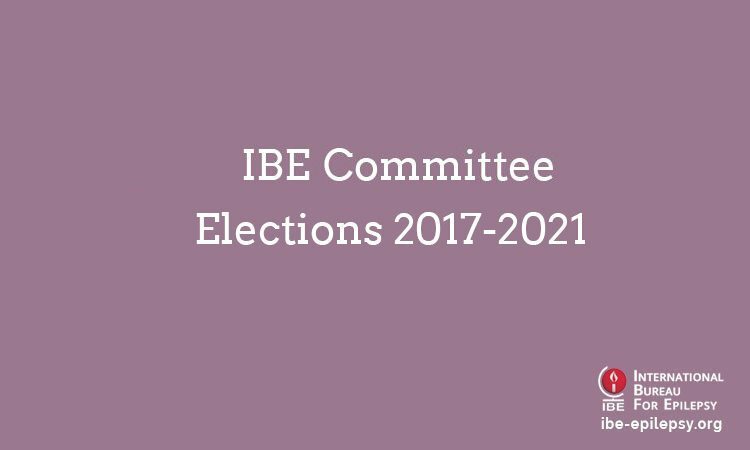 The IBE chapters are invited to ballot in the elections to fill the Vice President positions in Africa, Eastern Mediterranean, Europe, Latin America, North America, South East Asia and Western Pacific regions. The close of the ballot period is 8th April 2017 and the results of the elections will be announced on 11th April. As a once off, to begin the new staggering of terms on the International Executive Committee, the Vice Presidents will be elected for a two-year term 2017-2019.